Summer is the ideal season to head outside and enjoy your yard. Don't let the heat and harsh weather damage your landscaping. Keep things green and healthy with these strategies. Every type of grass has its own sweet spot for trimmings. 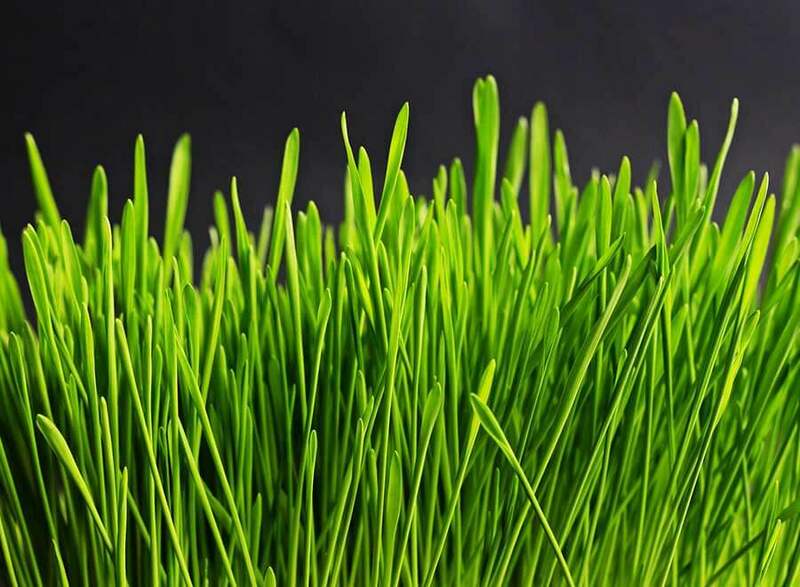 Get to know your grass and find out what height is best for your lawn health. 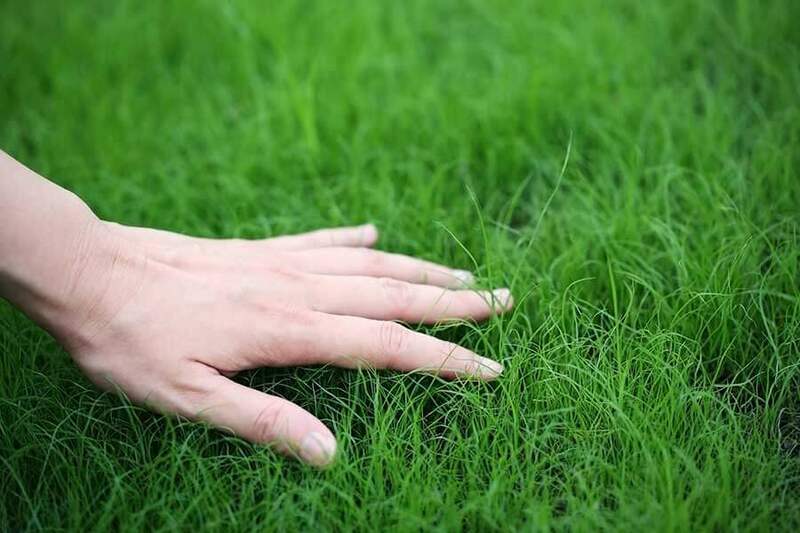 If you're not sure what type of grass you have, 2 to 3 inches is a safe guess for warm-season grasses while 3 to 4 inches is best for cool-season grasses during the summer. 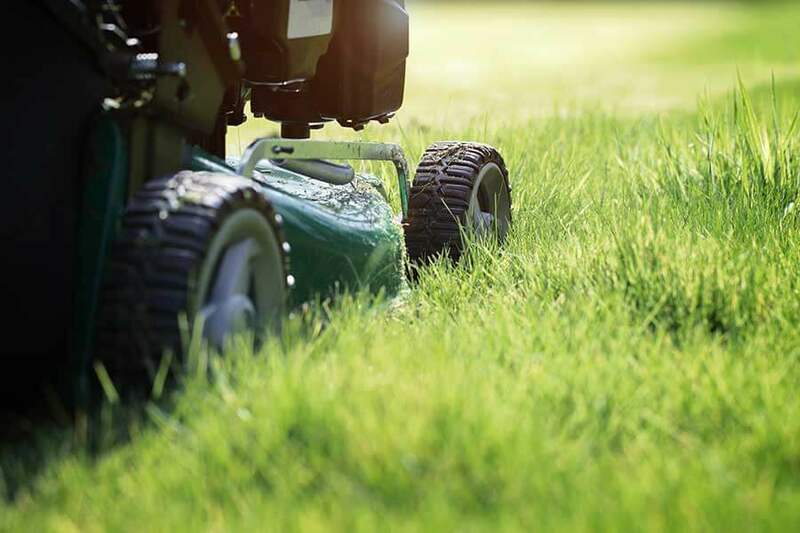 You should never trim off more than one-third of the total grass height. Mow your lawn regularly so you're not facing an unruly mess when you head outside. 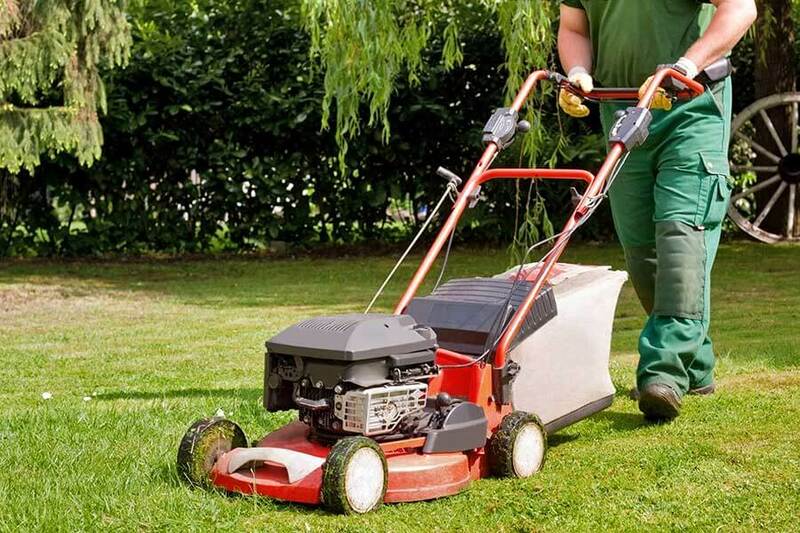 Avoid trimming the grass too short, even though it may seem like this will save you work by extending the time between mows. If you leave the grass a little longer, it can shade the soil to minimize water evaporation and encourage deeper roots. If your lawn is dry or dormant, it will create a welcoming home for insects like mosquitoes, sod webworms, cutworms, chinch bugs, and fire ants. Keeping your lawn lush and healthy is the best defense. If a major infestation has taken hold, however, you may need to contact a professional pest control company to help resolve the issue. In early to mid-summer, June bugs, Japanese beetles, and European chafers lay their eggs in the grass. If you've experienced problems with these grubs before, you should treat your lawn in the middle of summer to keep them from hatching. Your summer lawn needs at least an inch of water every week. A rain gauge in your yard will help you keep track of how much your grass is getting. Supplement as needed to make sure your yard stays green. 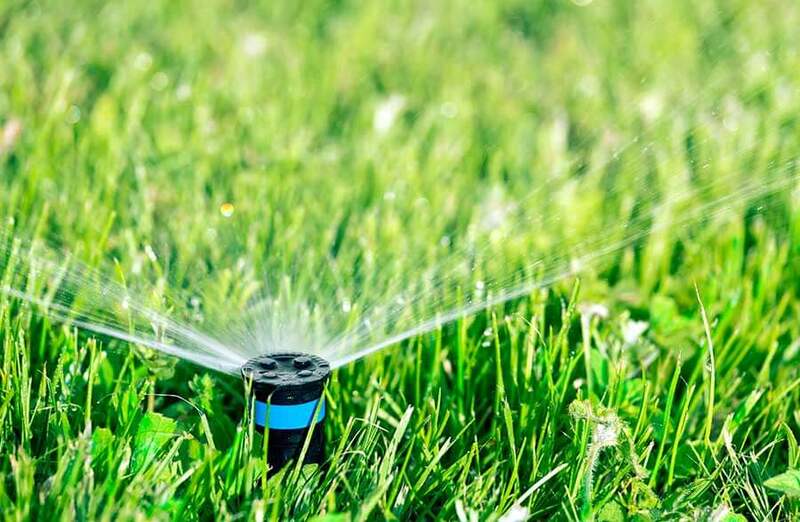 If you're dealing with a drought, you may need more than an inch each week, as long as water use isn't restricted in your area. The best time to water is in the morning. This gives the moisture a chance to soak in before the midday heat causes it to evaporate. If your lawn is already dormant from lack of water, no amount of moisture will bring it back this season. You'll have to wait for next season to revive the lawn. A clean lawn is much easier to maintain than one that's littered with toys, furniture, or waste. Keep chairs, toy cars, and other items on your porch. Minimize parking on the lawn, as this will cause serious damage to your grass. If you have a pet, clean up waste regularly. Dogs have a tendency to urinate in the same spot. Identify this area and give it more water than the rest of the lawn to help dilute the nitrogen content, which will brown your yard. What services do you offer? If you want more than regular mowing, make sure your company offers a full suite of options. Do you charge more for weed control? Make sure you know which weeds are included if some weed control services are quoted as free of charge. What experience do your employees have? Are you hiring teenagers trained on the job or landscaping professionals? Will I have the same individual or crew each week? If you work with the same people each week, you won't have to explain the quirks of your lawn again and again. How do you charge for services? Some companies have a flat fee, while others charge for each task. A well-maintained lawn adds curb appeal to your entire home. Keep up with regular care throughout the year for the best results with your summer grass.